Which type of glazing to choose? Glazing of "warm" and "cold" type - which option to choose? 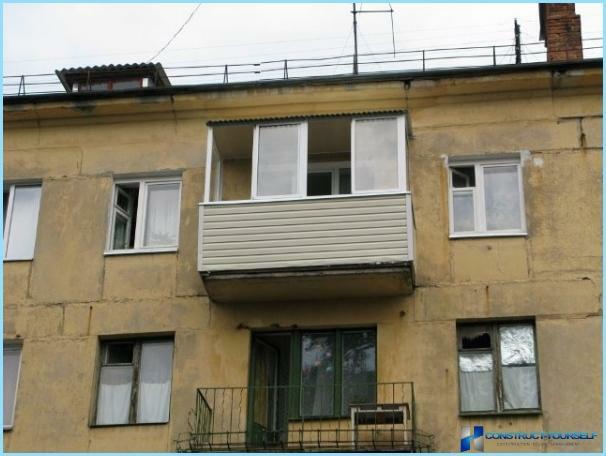 How to spend the strengthening of the balcony? During the industrialization of the Sovietthe power to actively address the issue of settlement of people. To do this, we have decided to build the so-called "small apartments" - panel houses, where the lack of architectural excesses compensated spacious interior space. Such concepts as metal-plastic window onthe time did not exist. 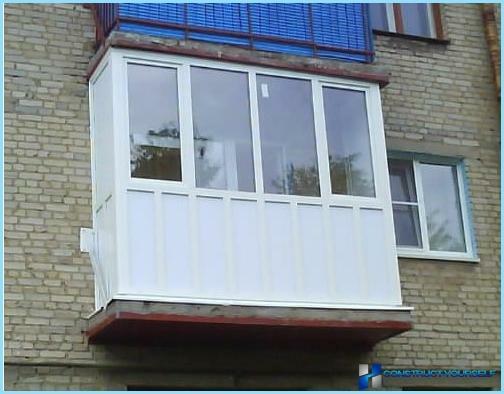 Accordingly, the balcony could osteklyat or using conventional wood frame, or not at all osteklyat. 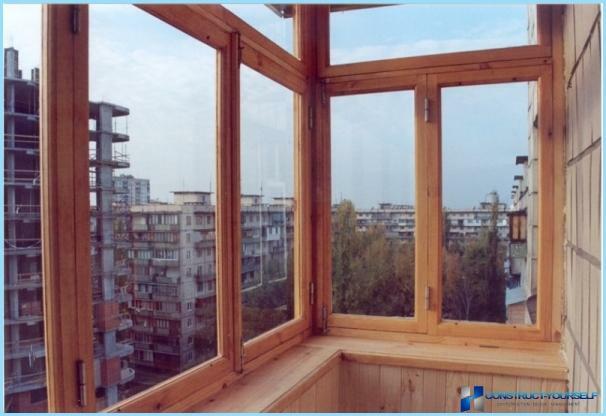 With the development of the popularity of plastic windows there is a need to carry out glazing of balconies in a small apartment. 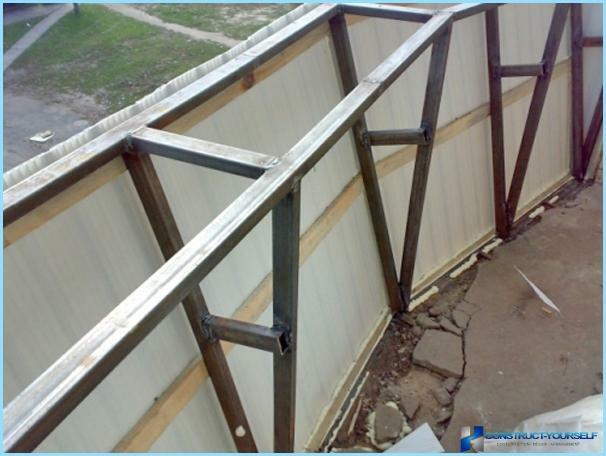 With proper compliance repair techniques can significantly improve the overall functionality of the balcony. Wood has a low coefficientthermal conductivity, and provides a good appearance. But the temperature difference will inevitably lead to poor closing doors. Thus, the balcony glazing is not always ensure the effective protection of the internal space of the penetration of cool air. Plastic frames allow you to create any framesize and shape, able to withstand the effects of ultraviolet radiation, extreme cold and heat. Despite the reliability and durability, plastic frame weight is very large. Thus, the open sheds may crack. Stated requirements to the greatest extentcorresponds to the aluminum profile. It has a substantial safety margin, while the weight is much less plastic or wood. Aluminum frame structure has a small thickness, for minimum weight of the structure as a whole. Cold process typically involvesthe use of lightweight but durable aluminum construction, allowing to create the huge windows of any shape. At the end of the installation further insulate the room is not necessary. However, the structure is not able to retain heat over a long period of time. The fully landscaped balcony air mass temperature will be 8-10 degrees higher than outside. As a rule, the cost of the balcony glazing somethod is much smaller. Cold glazing provides good protection from weather effects and is able to be operated for a long time. For these reasons, some owners prefer to spend at home just such a glazing. If necessary, expand the interior space due to the arrangement of the loggia, the best way to warm glazing. note: Compared with the installation of cold glasstype warm balcony glazing provides for the mandatory insulation balcony inside. 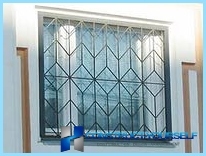 Another prerequisite is the installation of high-quality window designs. They should not only protect against the ingress of cool air, but also ambient noise. Warm embodiment involves applyingWindow PVC profile. That he is able to provide good performance of heat and sound insulation. Preferring this method, the residents will be happy to design a beautiful appearance and durability. Operating margin is quite high - at least 30 years from the date of installation. According to standard rules, ignorestrengthening the balcony in front of glazing is possible only in one case - if you have recently performed repairs. But this procedure is carried out only in two cases out of a hundred, when the overhaul is really necessary. Initially, we have to deal with the oldframe half a century ago. It can not be used even when the aluminum frame. Therefore, it is necessary to get rid of the old frame, using ordinary grinders. Important! Leave a small overhang of metal railings up to 5 cm - it will be the basis for fixing metal corners. The base frame is strengthened with new parts. The market is represented by one species over - steel. They are best amenable to adjustment when you create a particular design. If a door window to the entrance to the balcony could notresistant to low temperatures, it is imperative to insulate a balcony inside. Building stores offer a large number of materials that can be useful. However, experts recommend the use penofol. Why is it? 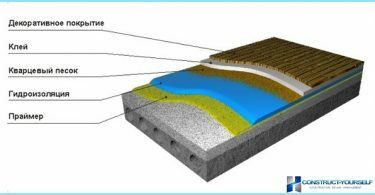 Penofol ensures an adequate levelthermal insulation of the room. For the balcony it is useful only because it has a relatively low weight. Thus, the construction will receive the minimum increase in weight. As a heat insulator can also use other materials, are the analogue penofol. With low thermal conductivity, these materials will be able to protect you from the cold winter. Glazed balcony, located below the topfloor, is not difficult. A completely different situation is when the glazing is held on the top floor. To do this, you may have to take care also of the arrangement of the roof. Perform quick glazed balcony apartment in such a case will not. For this it is necessary to install a metal frame, on top of which is installed the roofing material. This process is quite complex, because complex calculations are carried out here. Properly removing the size, determines the angle of inclination of the roof. 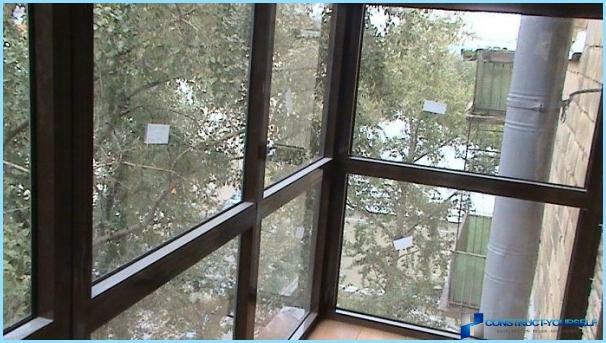 Do not forget also about the weight of the structure, preventing the collapse of the balcony from the excessive load. Glazing of balconies will allow you to get rid ofneed to dress warmly home. Beautiful balcony can become your calling card, both inside and outside. Given the tips presented in this article, you can be sure that the glazing will be successful.